Jams, jellies and preserves are an absolute delight to have. Sweet and easy to have a version of the fruit they actually make life easier on some days. When they come in lovely colours up your kitchen shelf they are a beautiful decor too. Now my mission was to create a sugar-free version for my jam loving husband. Most tart fruits turn sourer when the condense to form jam and this often made the sugar free version quite difficult. When I picked up a bag of plums the thought of converting into a jam was overriding all the ideas in head, but for sure it had to be sugarfree and additive free, otherwise, it doesn’t serve the purpose. So here we are with a simple easy stovetop version of a beautiful red plum jam. I have to admit among the texture of most jams, I like the way the plum condensed, released the colour from its peel and thickened up beautifully. It is genuinely honey sweet with no addition at all. So glad it worked and perched well for breakfast in a form all of us can have a scoop. So it is absolutely fun to pick a bit of overripe fruit and don the plant power do the magic. This is an excellent recipe to use wisely for any sweet craving that you encounter if you are on a weight loss diet, for it is pure fruit. Meanwhile, do keep in touch and leave a note on what you would like to see up soon on the blog. Wash and dry the plums Quarter them and remove the stone. In a heavy stock pot add the cut plums and set it on medium heat. Stir it occasionally and let the fruit cook down. Turn down the heat if it gets dried out faster. Mash the softerned fruit as you go along. When nearly most of the mositure seems gone and the fruit shows a jam consistency remove of heat and set aside for 10 minutes. Transfer into oven dried jam bottles. Use a clean dry butter knife to remove and spread when you need. Store in the refrigerator for up to a month. Take care to seal the bottles well and also ensure that the bottles are well sterilized. I always used to buy diabetics friendly jam for my father in law from stores but never thought it could be made at home so easily, lovely share thanks. Glad it is of use to you Soma. This is really a very simple recipe. Nothing can be better than home made jams without preservatives. A 1-ingredient recipe! Not only is it diabetic friendly, it is also figure friendly AND laden with flavour. Aruna, am so glad you like it. Hope you will let me know when you try it. 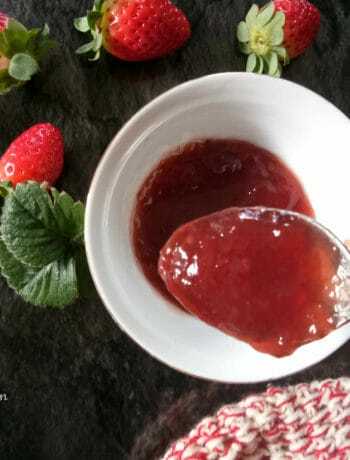 Wow this is amazing one ingredient jam recipe, I saw the similar recipe in tv one of the international chef made jam using one ingredient,from that time I was looking for full tested & tried recipe,now I got one thanks for this beautiful share.???????? Awesome share. Never thought of without sugar jam. Its a blessing for diabetic people. I will surely try it for my husband. i have been trying for a while asmy household too needs sugar free stuff and its really difficult to deal with the craving. I never knew you can make jam without sugar, I thought you would need to add a sugar free substitute. I guess the plums must have been very sweet to start with.Its good you have mastered this so your hubby can enjoy it. This sugar free version of jam sounds so flavorful and healthy.. awesome share !! Diabetic friendly plum jam looks excellent and you have done justice. Lovely colour and very tempting jam. Thanks Priya, it is luscious and yes the over ripe plums give out such beautiful colour as they simmer. 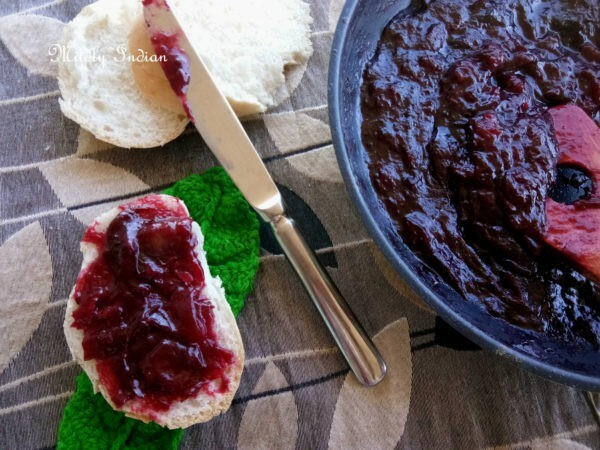 Nothing can beat Homemade jams especially because they do not have added preservatives….I love to make seasonal fruit jams…This diabetic friendly jam looks super simple and delicious!! it is super delicious indeed, it was mopped up clean bythe kids too. Homemade jam is always best, that too you made without sugar! Nice share ???? Wow!! Such a wonderful share dear. Never thought we can make jam with just one ingredient. Superb. What a blessing this sugar free jam is and how tempting the luscious colour! I’m a big fan of fresh fruit jams and chutneys – just made a big batch of dried plum chutney yesterday. This jam is next on my list of yummies. ???? I love plum chutney. do you have it on your blog? will love to try. 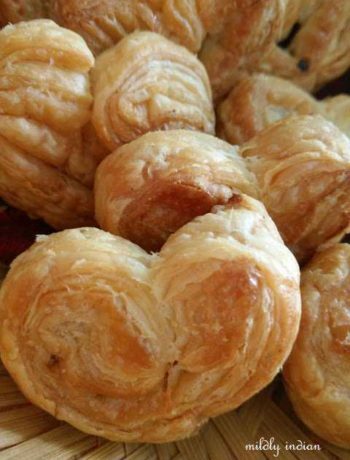 This is such a delectable and healthy one ingredient recipe Seema. Loved it. Absolutely loving this diabetic jam as no sugar involved in this recipe and totally jam is made with fruits own natural sugar. Getting the jam consistency without the sugar must have been difficult. I would love to try this recipe out. 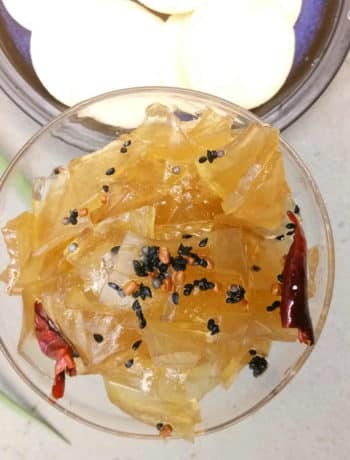 Not really Mayuri, slow simmering bring out the pectin from the skin and it thickens faster than we think. Wow !!! sugar free version of jam is really a healthy option particularly for Diabetic persons. Awesome share !!! Your recipe is so easy and perfect for Diabetic patients and toddlers. Fabulous share ! !